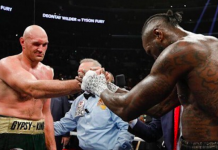 Last night, undefeated heavyweight boxers Tyson Fury and Deontay Wilder battled to a draw after 12 thrilling rounds of action. Unfortunately, this outcome was shadowed in controversy, as the majority of onlookers felt Fury did enough to earn a win. Wilder, of course, was not without his moments in the contest. 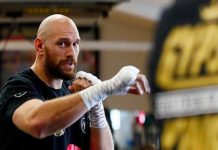 The American’s biggest moment of the bout came in the 12th and final round, when he landed an absolutely thunderous knockdown on Fury — which initially looked more like a knockout outright. With a blistering combination, Deontay Wilder sent the Brit careening to the canvas. The 6-foot-9 Fury lay still on his back, staring up at the Jumbotron with lifeless eyes. It looked like it was all over. But then Fury stood up — without a wobble or a shake or any indication that he’d just been knocked silly. It was if he was climbing out of bed on a Monday morning. Speaking post-fight, Tyson Fury explained how he was able to rise to his feet after this skull-rattling knockdown. “I don’t know how I got up,” he said (via the Belfast Telegraph). “I had a holy hand upon me, that brought me back, and I’ve got a fighting spirit and I never say die, I get back up. 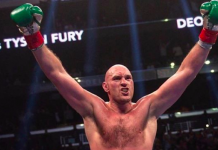 Tyson Fury also commented on the outcome of the bout. While he admits he felt he won, he’s not complaining about the draw. 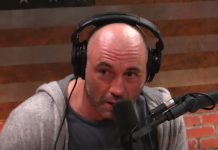 “I thought I won. But two men tried their guts out. I’m not going to scream ‘robbery’. I’m not going to take anything from Wilder. (He’s a) great fighter, a hell of a champion. He kept coming all night. 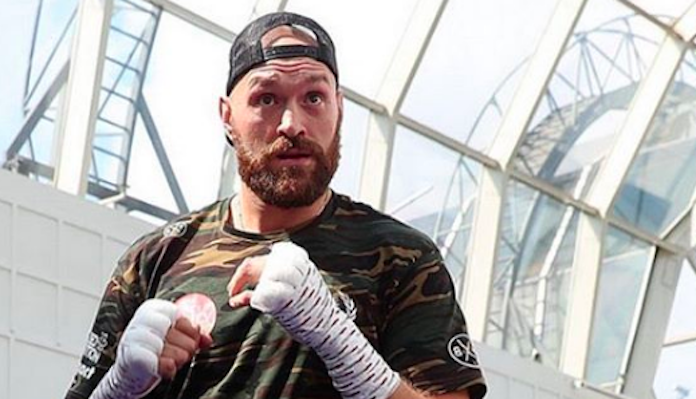 While it’s not certain just yet, it seems more than likely that Tyson Fury and Deontay Wilder rematch in the new year.